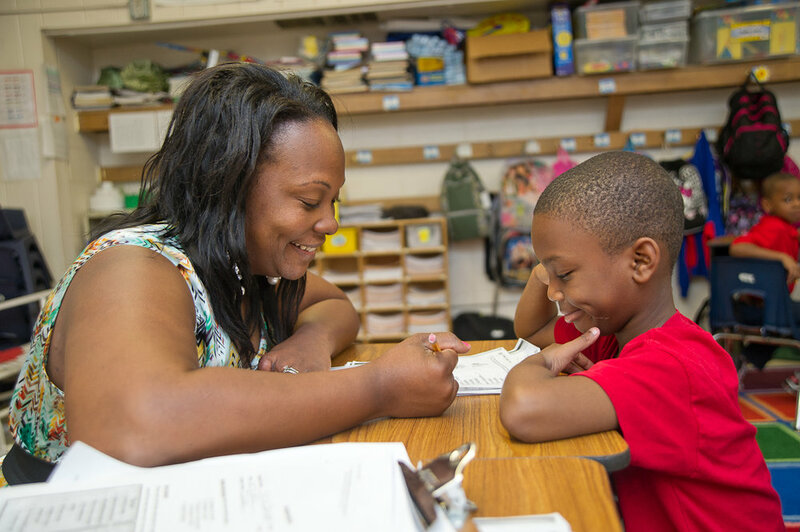 Become a highly effective teacher through our Resident Teacher program. As a Resident Teacher, you will work with like-minded individuals who are driven to close the achievement gap for students. ReGeneration Schools, in partnership with Relay Graduate School of Education, created a two-year teacher residency designed for recent graduates and career changers as an innovative pathway into the teaching profession. Through this program, Resident Teachers will receive deliberate development and support on best practices and effective teaching techniques from school leaders and Relay coaches in a ReGeneration school. This support is designed to set Residents up for long-term success in the field of teaching. Social justice oriented and passionate about a career in urban teaching. Goal-oriented and committed to personal growth that will transform the lives of students and communities. Optimistic and resilient in overcoming challenges. Committed to teach at a ReGeneration School for at least four years (including the Residency). What training do Resident Teachers get? The first year of teaching can be challenging. At ReGeneration, all Resident Teachers receive purposeful development from their school principal. This includes three weeks of summer professional development, weekly observation and feedback, co-teaching and modeling behavioral and academic expectations, and coaching around rigorous and data-driven lessons. Resident teachers also enroll in the Master of Arts in Teaching at Relay Graduate School of Education. Relay's curriculum is designed to teach new educators on how to improve student learning in the classroom through educational theories and practices. This will lead a culminating understanding of what it means to be an effective classroom teacher. Applications are available here and are reviewed on a rolling basis. The final application deadline is May 15.